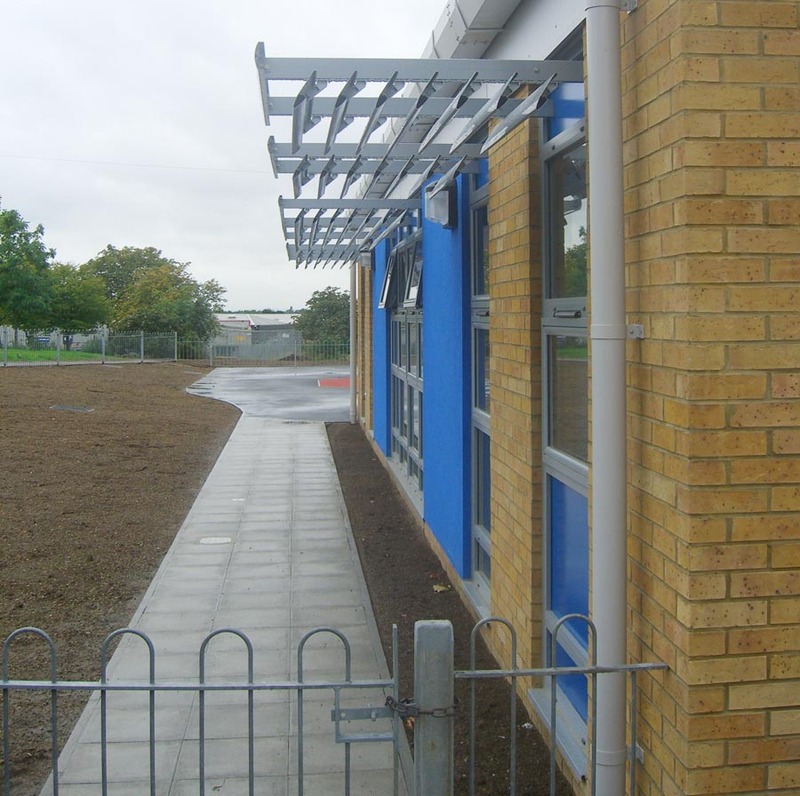 The residents of Harold Hill are benefiting from this newly built Nursery unit at Broadford Primary School. 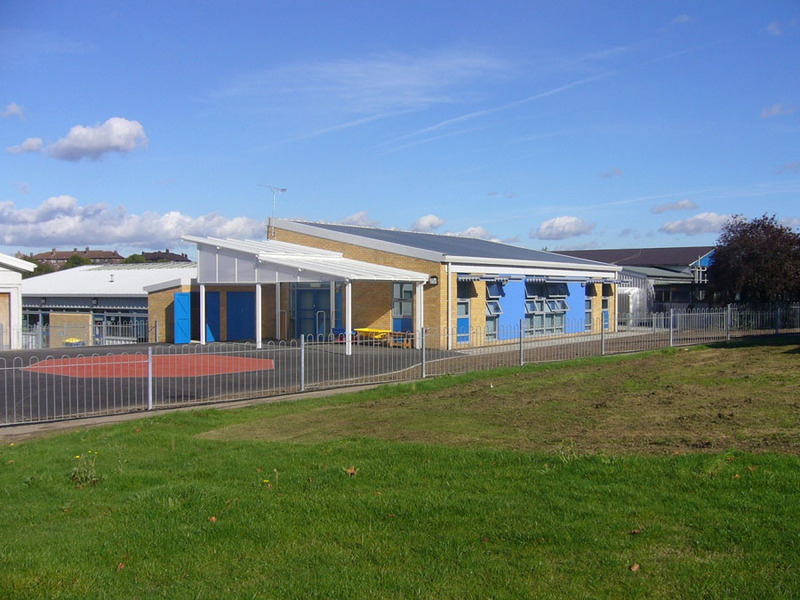 The modern, bright and spacious design with generous and safe external play areas provide a pleasant environment for young students beginning there academic life. 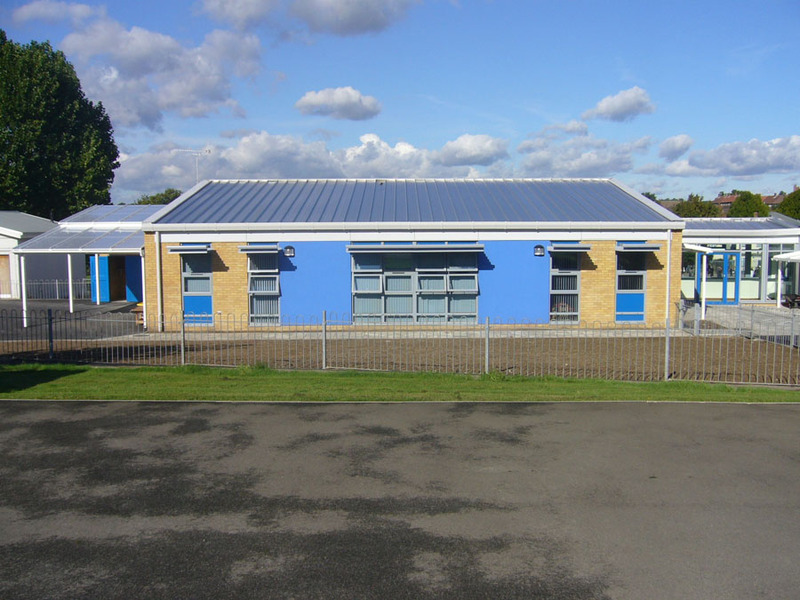 The building is a steel frame construction on strip foundations clad with a mix of glazed and coloured rendered panels and face brickwork.